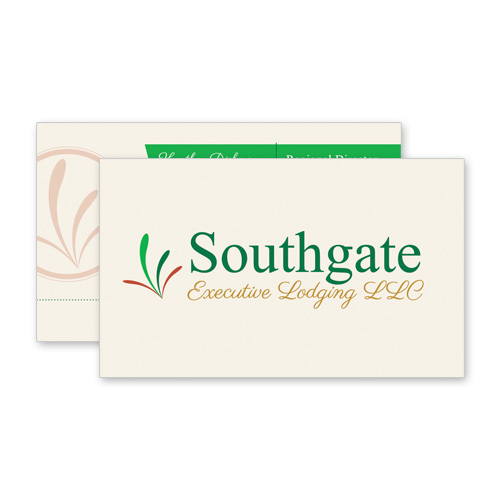 Think Webstore created the logo, website, and business cards for Southgate. 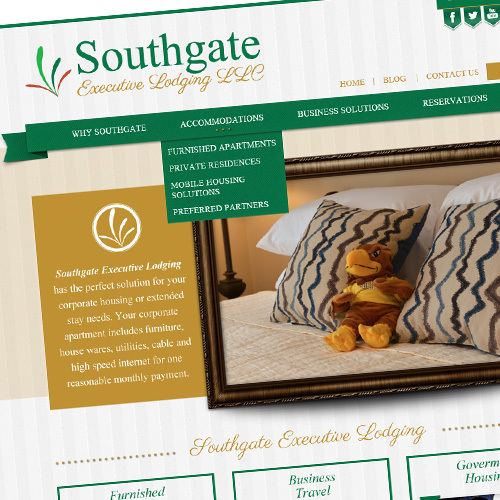 Southgate Executive Lodging understands the difficulties of Hotel and Extended Stay options throughout Mississippi, Louisiana, and Alabama. Get a better quality Corporate Housing experience at a lower price by staying with Southgate in a Furnished Apartment, Private Residences, or Executive Suite Condominium.